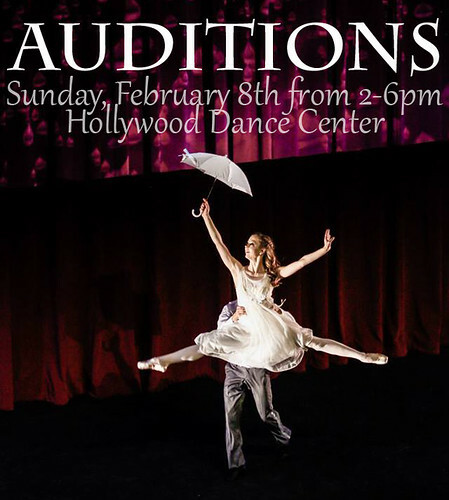 Auditions for LA Unbound’s spring show will be held on Sunday, February 8th from 2:00-6:00pm at Hollywood Dance Center (817 N. Highland Ave. in Hollywood). These are open auditions for dancers of ALL experience levels and ALL dance styles (especially contemporary, hip-hop, tap, and ballet). No resume or headshot needed. For more information about how auditions work, please read this post. Performances will be held on Saturday, May 16th at the historic El Portal Theatre in North Hollywood. Please feel free to email us at LAUnbound@gmail.com if you have any questions about auditions or the performances!